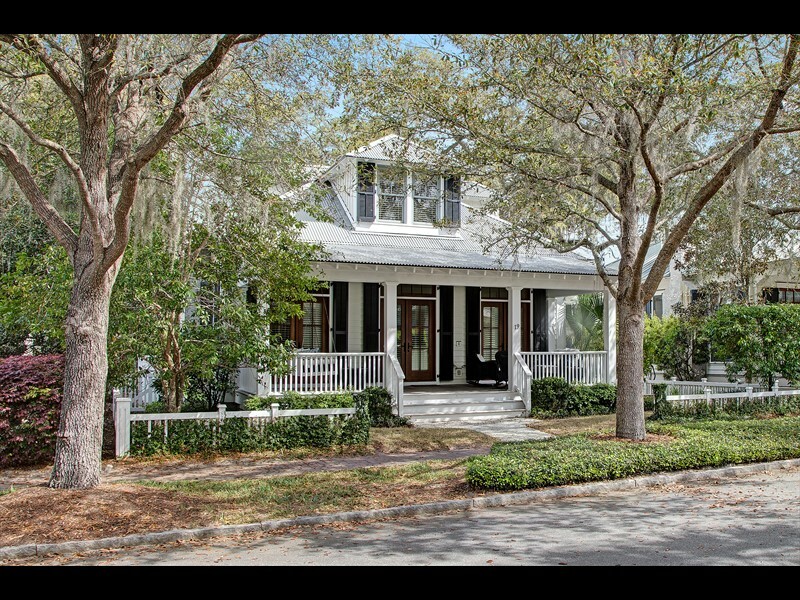 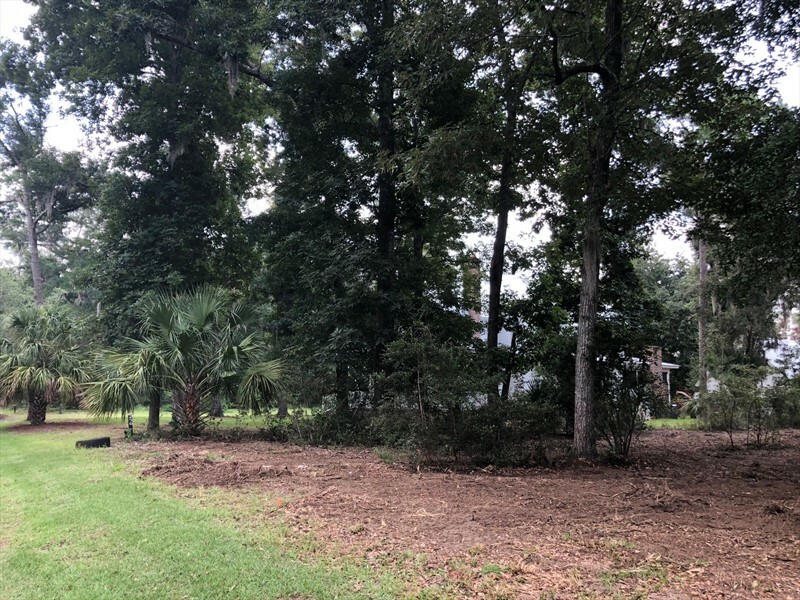 17 Yadkin Street is a 0.32 acre homesite in the South Wilson neighborhood of Palmetto Bluff. 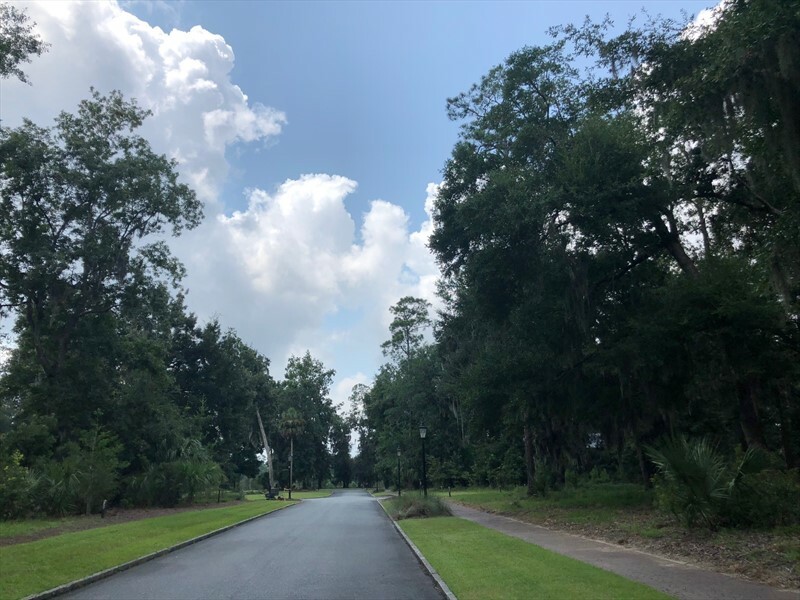 This neighborhood features walking trails and park space along the May River, community docks along the Palmetto Bluff inland waterway, granite curbing, gas lanterns and well-manicured landscaping. 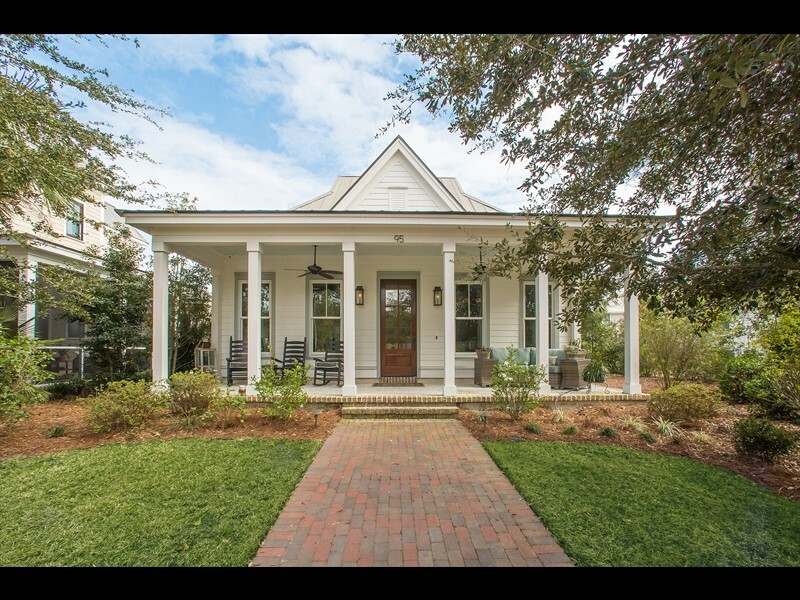 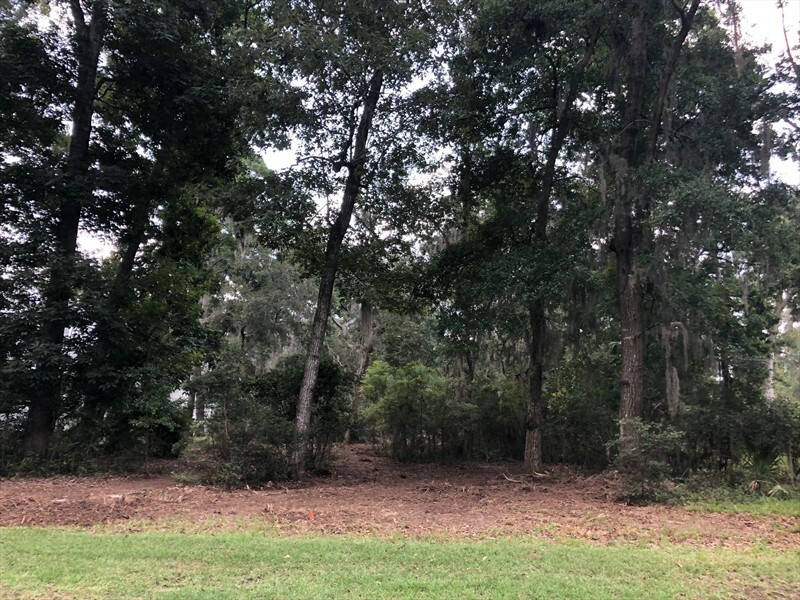 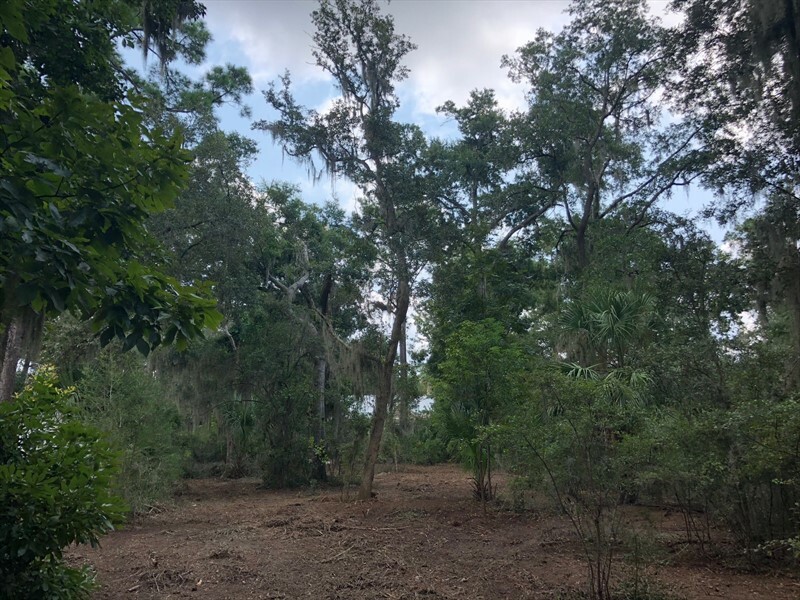 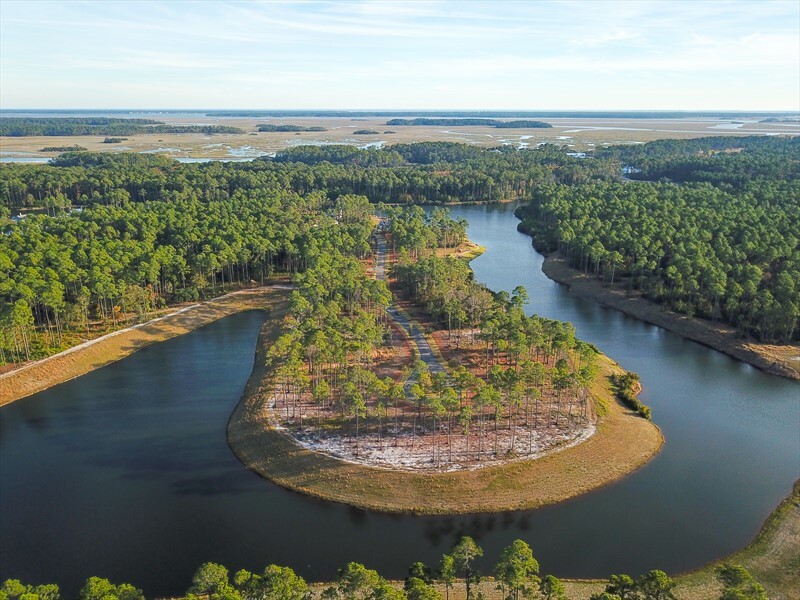 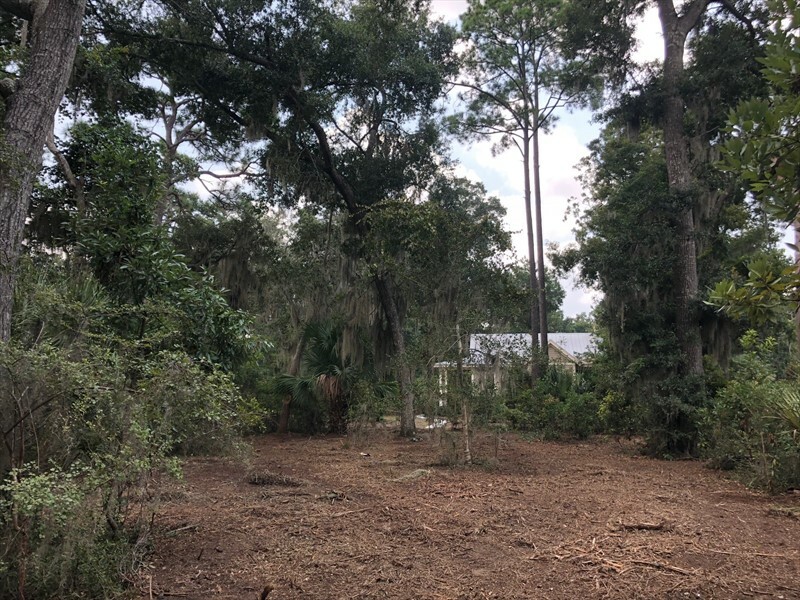 Located on a quiet street, this homesite is home to beautiful sparkleberry trees and palmettos while providing future owners privacy in a village setting. 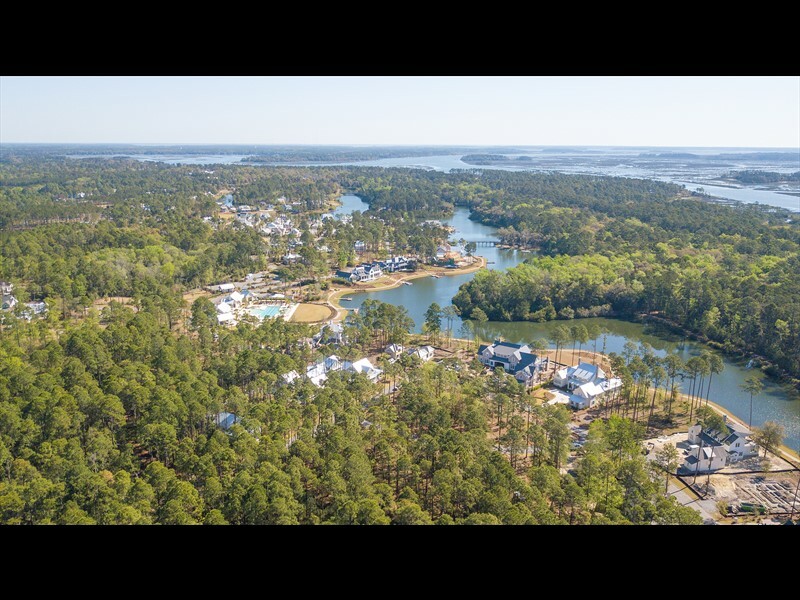 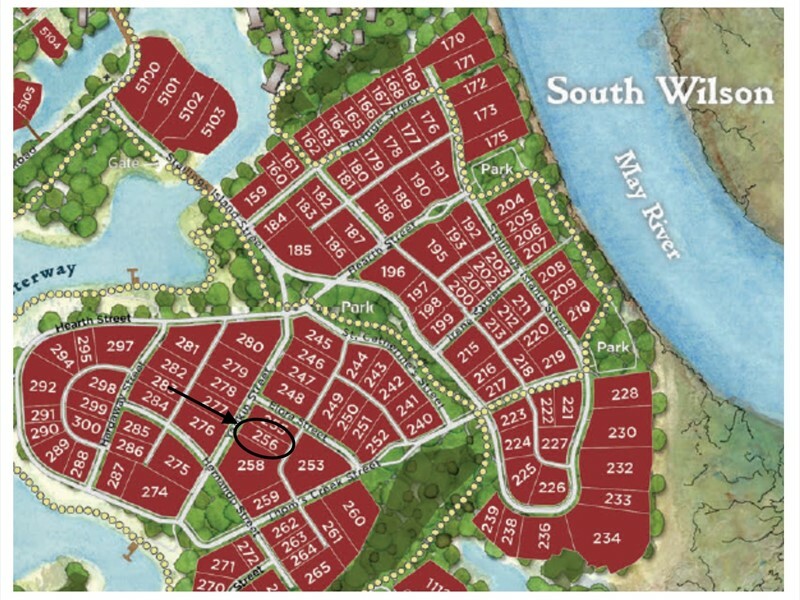 Conveniently located, this homesite is within walking distance to RT's Market, Montage Palmetto Bluff, the Wilson Lawn & Racquet Club and downtown Wilson Village.